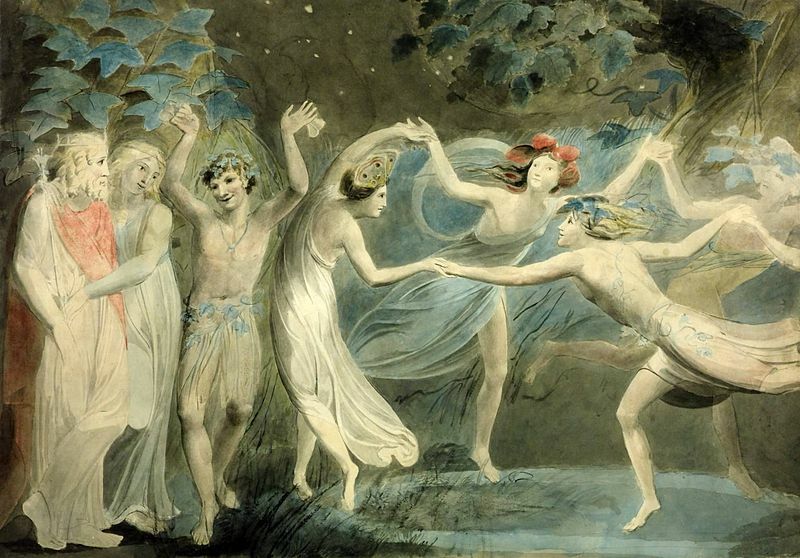 I was 13 when I discovered William Shakespeare’s A Midsummer Night’s Dream, and it changed my life. I had always loved writing, but when I encountered his words and saw how poetry and fantasy could merge together, I knew I found something special. It’s been almost two decades since then, but Shakespeare remains the biggest inspiration in my life. The best thing about Shakespeare is that you never run out of angles to analyze, from word choice to character development to plot. When I developed the Globe, which is the world in my YA fantasy series The Conjurors, I named most of the major countries after locations from my favorite Shakespeare plays. The atmosphere of the play that the location came from inspired how I felt about the people who lived there. Arden is the capital of the Globe, named after the forest in As You Like It. It is the home of my main character, Valerie, when she travels to the Globe from Earth. In As You Like It, Arden is a forest, a place of possibility, where the rules that apply to the civilized world can be bent. It is a place of art and philosophy and love, which is why I made it the beating heart of the Globe. The mountains of Dunsinane are where the villain of the story, Reaper, lurks. Dunsinane is where much of the action in Macbeth occurs, and that play has such a heavy darkness to it that I felt it reflected the depth of evil that Reaper is capable of. To me, just hearing the name “Dunsinane” sends chills down my back, and I think of ruthless ambition and decaying morality. Other countries in clude Messina, from Much Ado About Nothing, a land where the people have forbidden the use of magic, and Elsinore, from Hamlet, where royalty and betrayal are the obsessions of the people. Using these plays as inspiration gives me a sense of place when the characters in my stories travel from land to land. The countries are strongly differentiated in my mind, which makes it easier to create cultures that are unique, but somehow fit together enough that it is realistic that they could all inhabit the same world. What makes a fantasy world feel real to you? 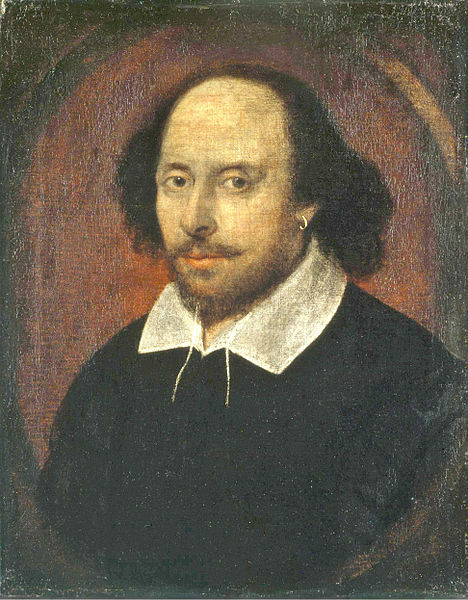 This entry was posted in Craft of Writing and tagged Conjurors, Into the Dark, Kristen Pham, Shakespeare by conjurors. Bookmark the permalink.